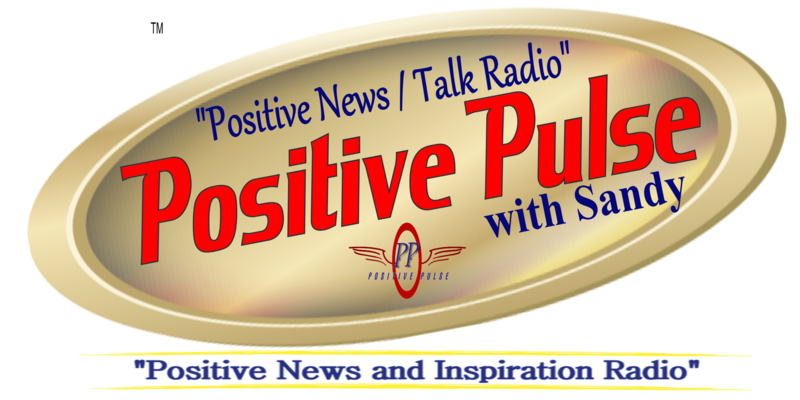 Positive News and Inspiration is a positive news / talk radio service dedicated to providing quality original content for broadcast and online media. 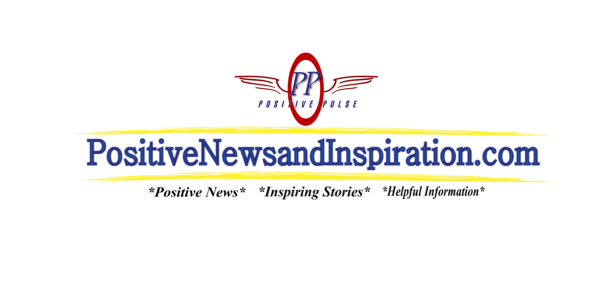 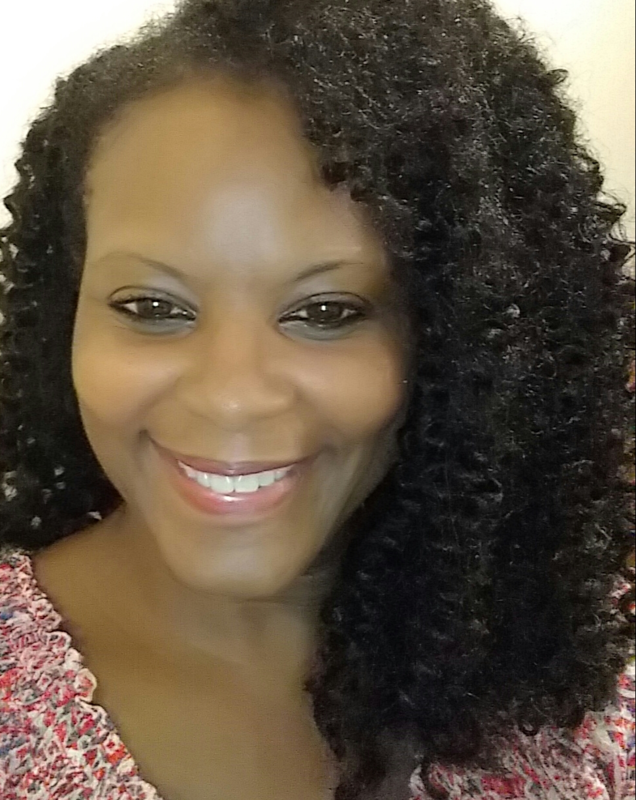 We highlight positive happenings in entertainment, business and everyday life. 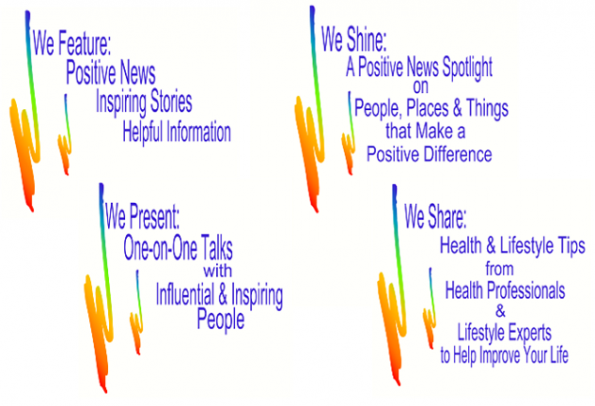 Our Health and Happiness series offers self-improvement tips from knowledgeable health professionals and lifestyle experts.